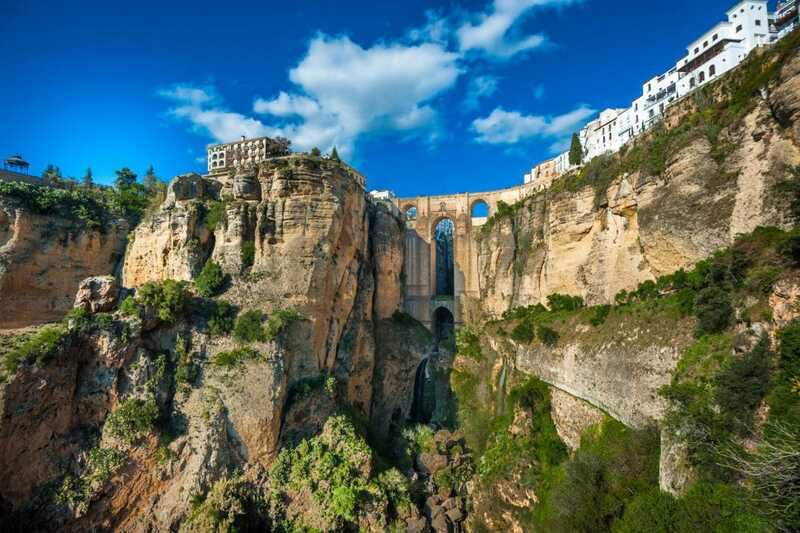 Ronda is a charming old andalusian town. Resting high up on a plateau of 740m, watching over the river Guadalevin crossing the gorge (Tajo). World wide known as the heart of the Tauromaquia (Bullfighting), not only because it has one of the oldest bullring in Spain 1785, also because of the the fact that the famous Torero, Pedro Romero, was born in Ronda.